A bit of sweet with a touch of savory mini cheeseballs bites are all wrapped up and ready for your next party! 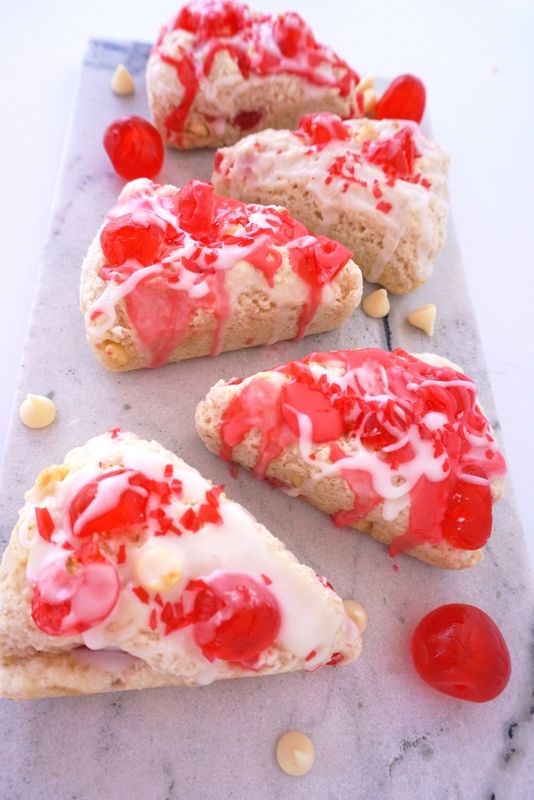 Easy, cute and delicious! A bit of sweet with a touch of savory mini cheeseballs bites are all wrapped up and ready for your next party! Pineapple Cranberry Cheeseball Bites are tiny but tasty! “Tying” them up with a fresh chive is quite easy and just adds that little extra special touch. I chose to place them on Nabisco Good Thins rice crackers because one, they are so tasty and two, they are a yummy gluten-free option! 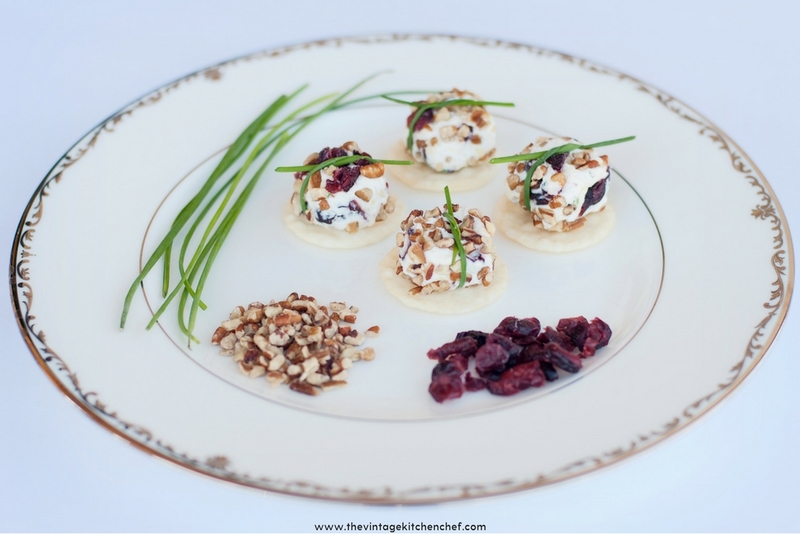 Honestly, the first time I made these I envisioned the chives tied into delicate little bows atop the cheese bites…and well, that didn’t happen for me! I lacked the patience and the skill, but decided these are perfect just the way they are! Here’s a helpful hint to use as you are forming the cheeseballs, I keep a slightly damp paper towel nearby and wipe my fingers off a bit after I form each one. This really makes this quick and easy! I’m an appetizer lover and a cheese lover, so these are the perfect tidbit in my mind! I love the fact that I usually have these ingredients on hand and can make them in a hurry! 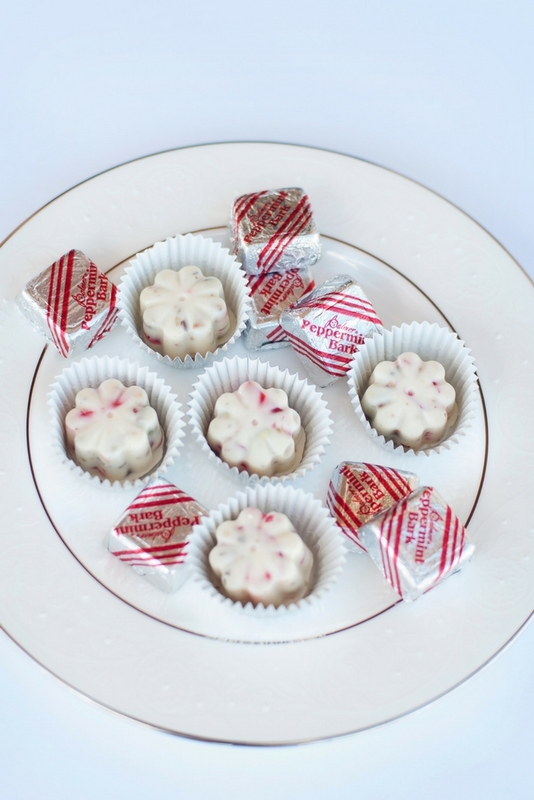 I love tea parties, and these were an excellent addition to my Winter Wonderland Tea Party. 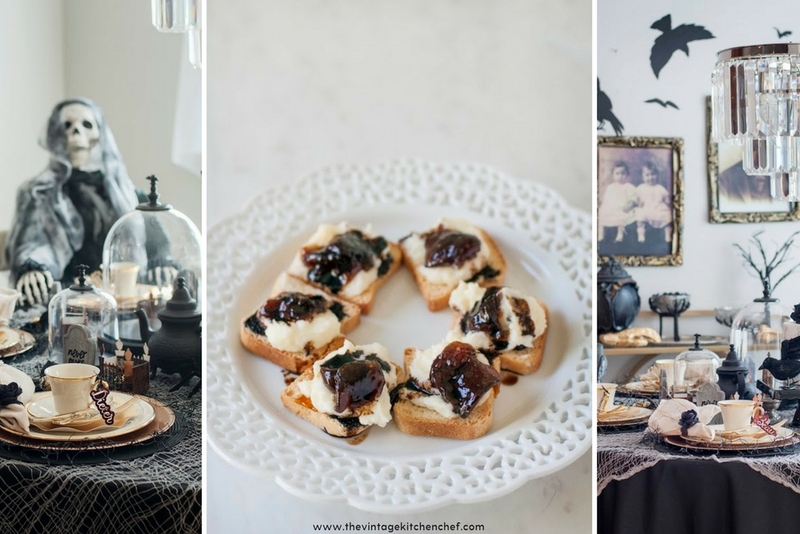 They also make a great addition to any appetizer party or dinner party! These itty bitty appetizers have a lovely mix of textures and flavors, and I especially enjoy the hint of thyme in there. It adds just a hint of savory to this delicately sweet treat. What an easy way to add that Wow factor to your event! There most likely won’t be any leftovers, but if there are there are, just remove them from the crackers and store in the fridge. They keep well for several days. 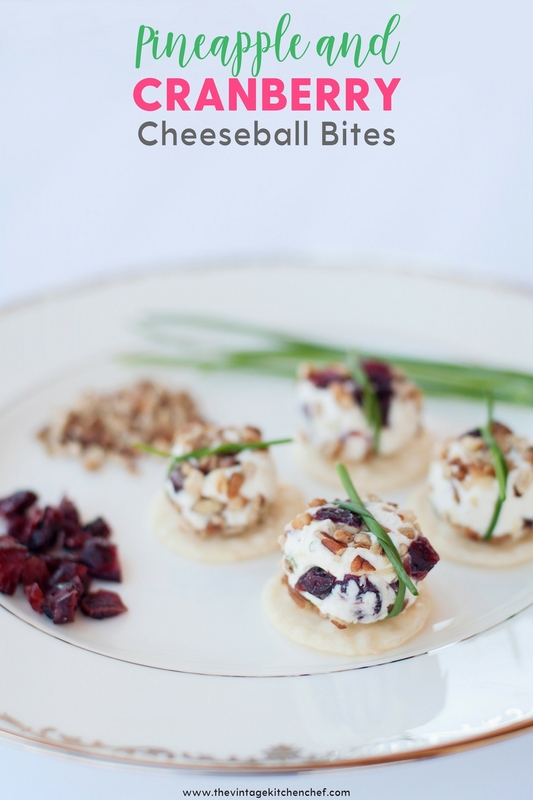 A bit sweet and a bit savory...these tiny cheeseball bites are the perfect appetizer! Place all cheese bite ingredients in a bowl and combine well. Form into 1"-1 1/2" balls. Refridgerate for at least 40 minutes. Place chopped pecans and chopped cranberries in a shallow dish, you can mix them or keep them separate...I like to roll some in each ingredient and them combine the two on some just for a bit of color and flavor variety! Remove cheese bites from fridge. Gently shape cheeseballs into square, tiny package like shapes and roll in cranberry/pecan mixture. "Tie" with a fresh chive and place on a cracker. *you will need additional chives to tie around cheese bites.